Thrust once again into a society different from anything they have ever seen, Lily and her coven are determined to find answers - to find a new path to victory, a way to defeat the monstrous Woven without resorting to nuclear weapons or becoming a tyrannical mass muderer like her alternate self, Lillian. But sometimes winning requires sacrifices... and when the only clear path to victory lies at Lillian's side, what price will Lily be wiling to pay? 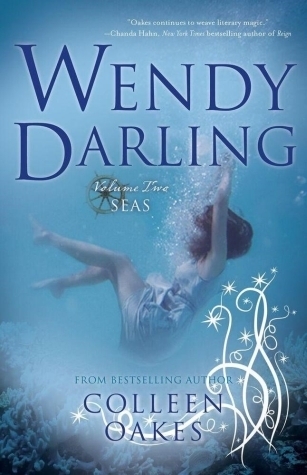 Wendy Darling: Seas finds Wendy and Michael aboard the dreaded Sudden Nights, a dangerous behemoth sailed by the infamous Captain Hook and his blood-thirsty crew. In this exotic world of mermaids, spies and pirate-feuds, Wendy finds herself struggling to keep her family above the waves. Haunted by the twisted boy who once stole her heart and struggling to survive in the whimsical Neverland sea, returning home to London now seems like a distant dream - and the betrayals have just begun. 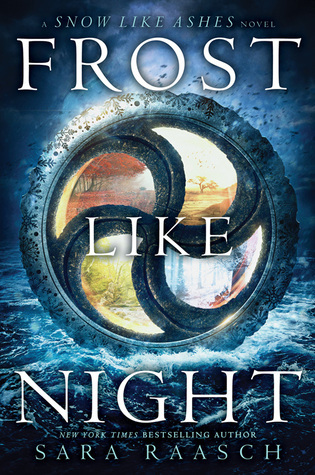 Meira will do anything to save her world. With Angra trying to break through her mental defenses, she desperately needs to learn to control her own magic - so when the leader of amysterious Order from Paisly offers to teach her, she jumps at the chance. But the true solution to stopping the Decay lies in a labyrinth deep beneath the Season Kingdoms. 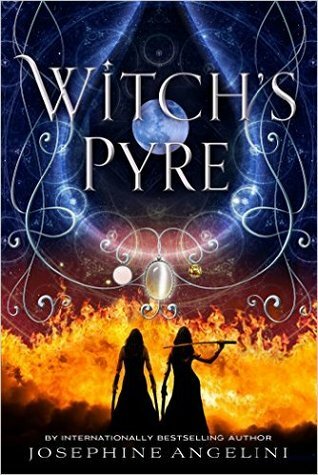 To defeat Angra, Meira will have to enter the labyrinth, destroy the very magic she's learning to control - and make the biggest sacrifice of all. As Angra unleashes the Decay on the world, Meira, Mather, and Ceridwen must bring the kingdoms of Priomoria together... or lose everything. 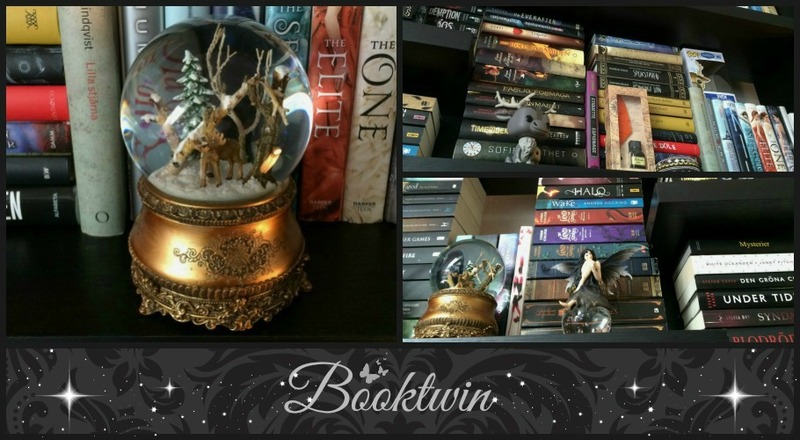 Every generation on the island of Feenbirn, a set of triplets is born: three queens, all equal heirs to the crown and each possessor of a coveted magic. Mirabella is fierce elemental, able to spark hungry flames or vicious storms at the snap of her fingers. Katharine is a poisoner, one who can ingest the deadliest poisons without so much as a stomacache. Arsinoe, a naturalist, is said to have the ability to bloom the reddest rose and control the fiercest lions. But becoming the Queen Crowned isn't solely a matter of royal birth. Each sister has to fight for it. And it's not just a game of win or lose... it's life or death. The night the sisters turn sixteen, the battle begins. The last queen standing gets the crown. If only it was that simple. Katharine is unable to tolerate the weakest poison, and Arisone, no matter how hard she tries, can't make even a weed grow. The two queens have been shamefully faking their powers, taking care to keep each other, the island, and their powerful sister Mirabella none the wiser. 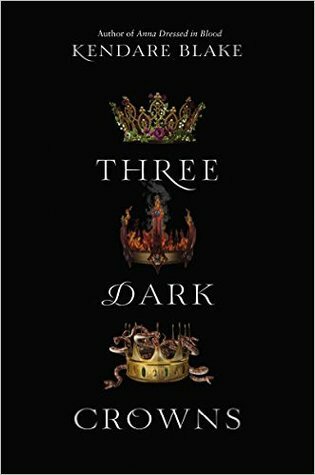 But with alliances being formed, betrayals taking shape, and ruthless revenge haunting the queens' every move, one thing is certain: the last queen standing might not be the strongest... but she may be the darkest.